Join us for the 31st International Papillomavirus Conference, to be held February 28 – March 4 in Cape Town, South Africa. HPV 2017 will gather researchers, clinicians and other health professionals to share knowledge and ideas on papillomaviruses and their associated diseases. 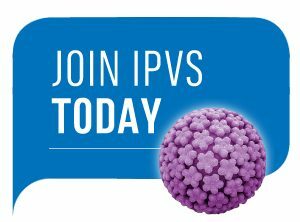 As with past IPV conferences, HPV2017 will include a stimulating array of invited lectures, oral abstract sessions, poster sessions, symposia, workshops and social events. We look forward to seeing you in Cape Town!